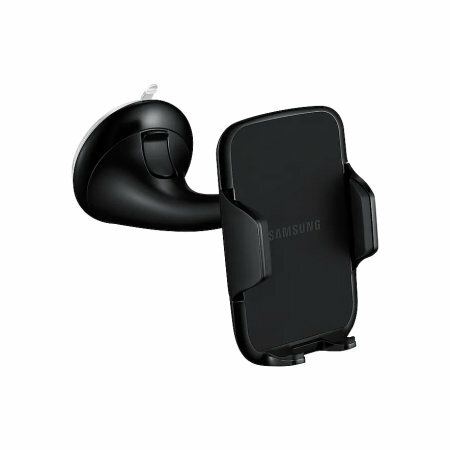 The Samsung Car Pack is the ideal accessory pack for your car. 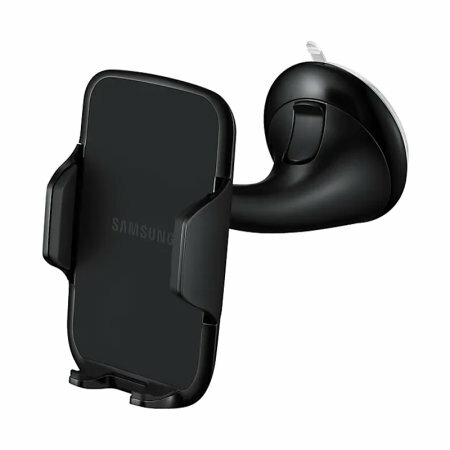 Perfect for using GPS navigation or hands-free music listening, while your phone is on charge using the fast charging Samsung car adaptor. As I have a Samsung smart phone this kit would in my opinion be the right one to buy. 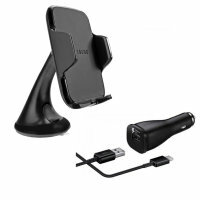 You have the option of screen mount or dash mount, mine is on the screen at present and it works perfectly and has saved me buying a new Tom Tom , so I am well happy with this device thank you. I would also recommend it to anybody who has a Samsung sized smart phone. 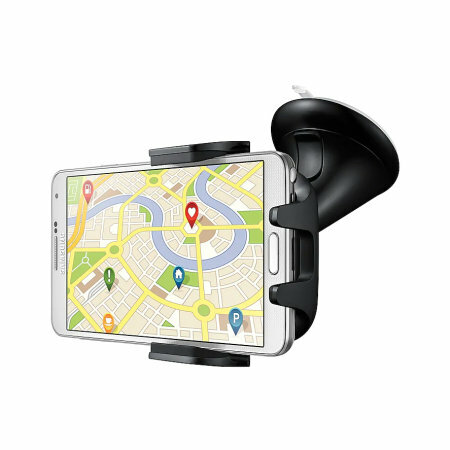 Works with all smartphones from 4" to 5.8"
Using the Samsung Universal Car Mount you can make calls, listen to music or plan your route on your GPS app in your car, all hands-free. Simply fix your Samsung smartphone to the dashboard or windshield using the fully adjustable, multi-angle neck and a suction holder. The next step is to adjust the angle to suit your purpose. 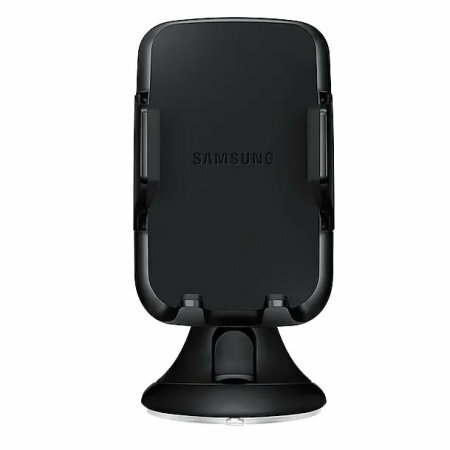 Coupled with a Samsung Car Charger in your kit, you can your Samsung device while it charges. 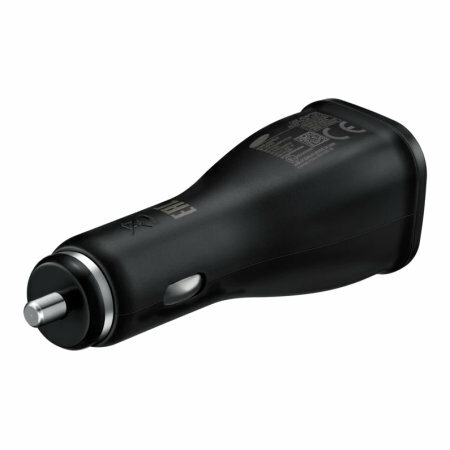 The charger will quickly power up your battery and fits conveniently into your car's cigarette lighter. 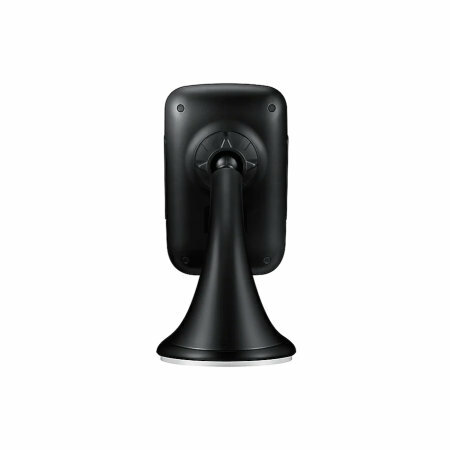 The Samsung Car Mount is compatible with a range of Samsung smartphones from 4" to 5.8". The car charger is compatible with USB-C compatible devices. 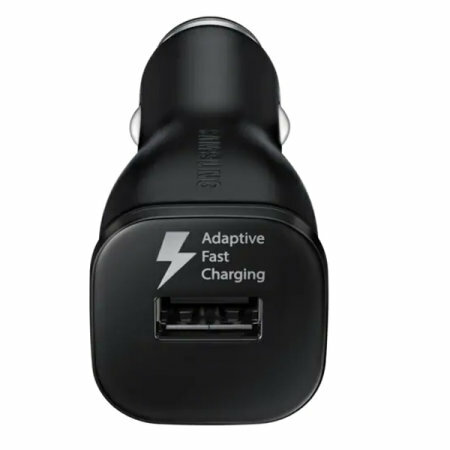 This official Samsung Fast Charging Car Charger will fully charge your USB-C device 50% faster than a regular charger. Thanks to built-in smart chip, the required power will be automatically detected. The Samsung Car Kit includes a genuine Samsung USB-C cable for you to use with your compatible devices. Charge in your vehicle with ease in next to no time.